6:15PM: Book reading with Chris Vasiliadis followed by a Q&A. Copies of the book will be available for purchase. The event is $10 general admission and advanced payment is required. If you would like to pay using PayPal or by check please contact Lauren Grymek at lauren@melrosechamber.org to make arrangements and reserve your space. Join Melrose Chamber Members and members from the Malden Chamber for an evening of networking and a special book reading with Chris Vasiliadis, owner of Priority Wellness from her new book, Ignition: A Professional Woman’s Guide to Energized, Burnout-Proof Living. Following the reading, there will be a Q&A with the author herself, and copies of Ignition will be available for purchase at the event. Attendees will also enjoy lots of networking, and complimentary appetizers and drinks courtesy of chamber member and event sponsor, Marty's Furniture. A special champagne bar will be available courtesy of chamber member, Juliet Leydon, Realtor. 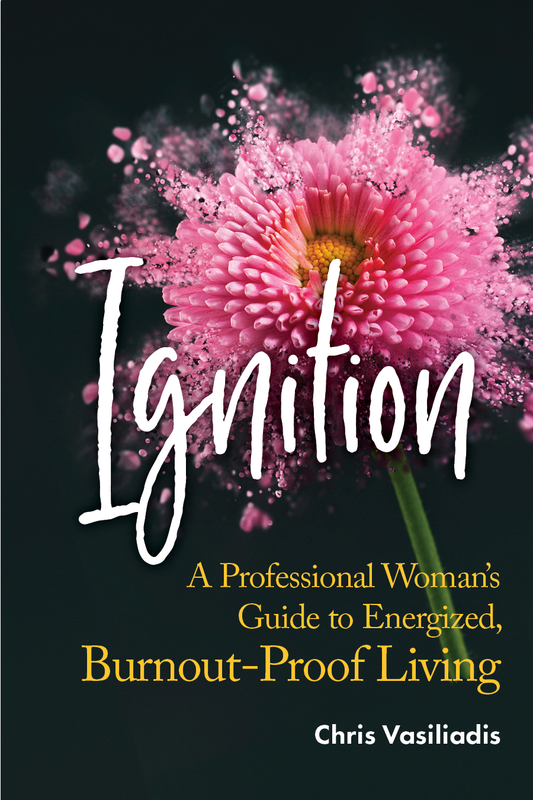 Ignition: A Professional Woman’s Guide to Energized, Burnout-Proof Living is a personal growth book that ushers women into ways of doing and being that ignite their energy and avoid burnout. Chris Vasiliadis, whose multiple sclerosis diagnosis indirectly led to launching her health coaching career, wrote Ignition to help women press pause, re-evaluate the constant doing that’s running them into the ground, and elevate their performance. In its three parts, using exercises, questions, tips and women’s stories, readers craft their own path through Ignition’s elements for energizing and burnout-proofing their ways of living, ultimately creating a customized ninety-day action plan. Chris Vasiliadis, a National Board Certified Health & Wellness Coach, inspires people to use their well-being as their secret weapon to successfully lead their life. 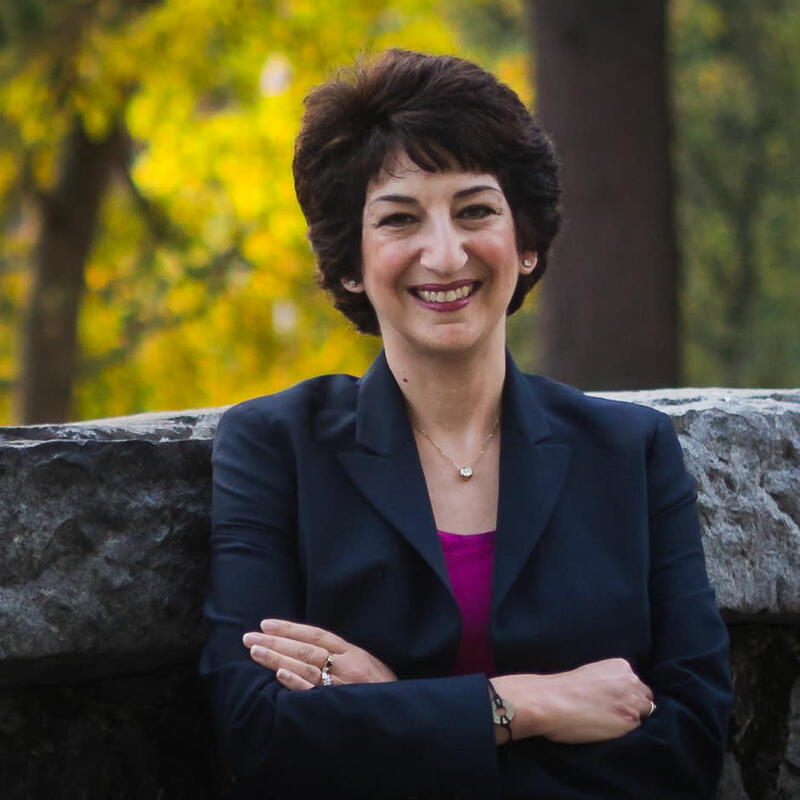 Working both one-on-one and speaking in professional, healthcare and corporate settings since founding her business, Priority Wellness, in 2008, she has helped countless individuals energize their health, avoid burnout and improve their performance. Choosing to prioritize her wellness after her multiple sclerosis diagnosis in 2005, Chris has been relapse-free for over 12 years. A lover of reading and writing since childhood, Ignition is her first book.